What if we tell you that cleansing your body of toxins and metals is as easy as pouring a glass of tap water? No kidding, a large number of spa and health clubs are offering foot detox services and guess what? People are frequenting these places. Let us get down to understand the nitty-gritty and different methods of this emerging trend. As the name suggests, the ionic foot detox method aims at ionizing water molecules by separating water H2O into H+ and OH- ions. When feet are soaked in this water, these ions attract and neutralize the oppositely charged metals in the body. There are purpose-built ionic detox kits available in the market. This foot detox bath does its work by drawing out all the toxins and pollutants and making your feet clean and relaxed. This method calls for a foot mask to be applied for a particular time period for the cleansing of the body. The most commonly used foot mask is the bentonite clay foot mask. Make a thick paste of the above-mentioned ingredients and apply it to both the feet. Wash with warm water after 30 minutes. The essential oils help in softening the foot skin and ridding of any skin ailment if any. 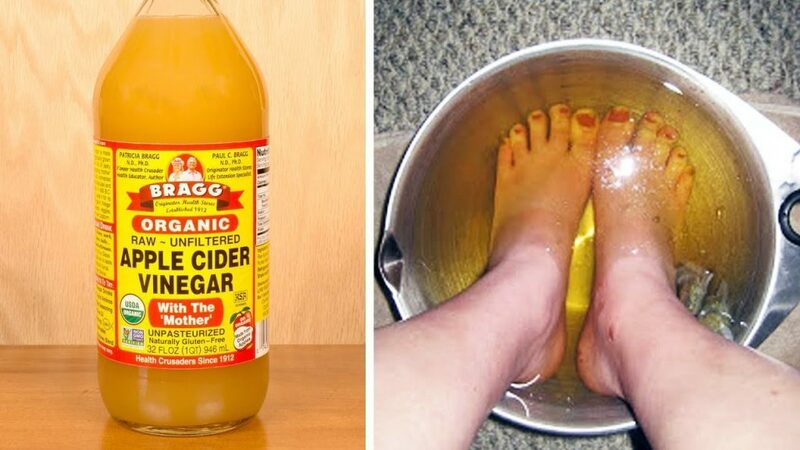 This is one of the best methods of detox through feet at home. Foot scrubs help in softening and cleansing the foot skin. It also helps in getting rid of foot odor and dead skin. A foot massage with a good quality scrub helps in relaxing muscles and easing the pain. Apply the scrub and gently massage your feet. Wash off with warm water after a while. 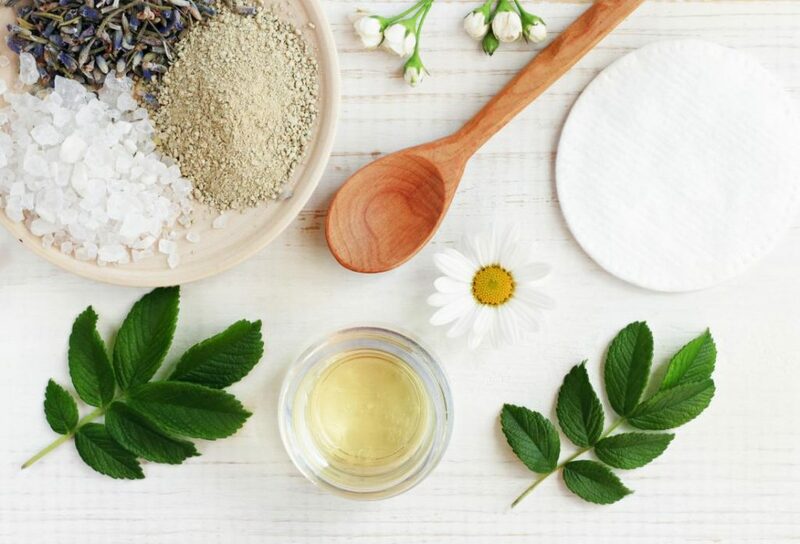 This is a centuries-old technique for cleansing the body of harmful toxins. Acupressure and reflexology involve putting pressure on different points in the body that aid in flushing out the toxins and stimulating the qi flow in the organs of the body. Following the basic idea behind acupressure, people often use coarse brushes to use at the soul of the feet. This is also done for detoxification. 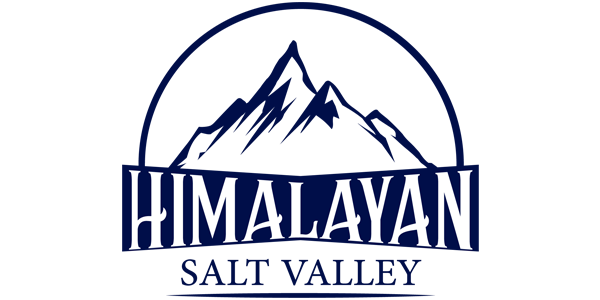 Himalayan salt along with a number of health benefits is widely used as a detoxifier. 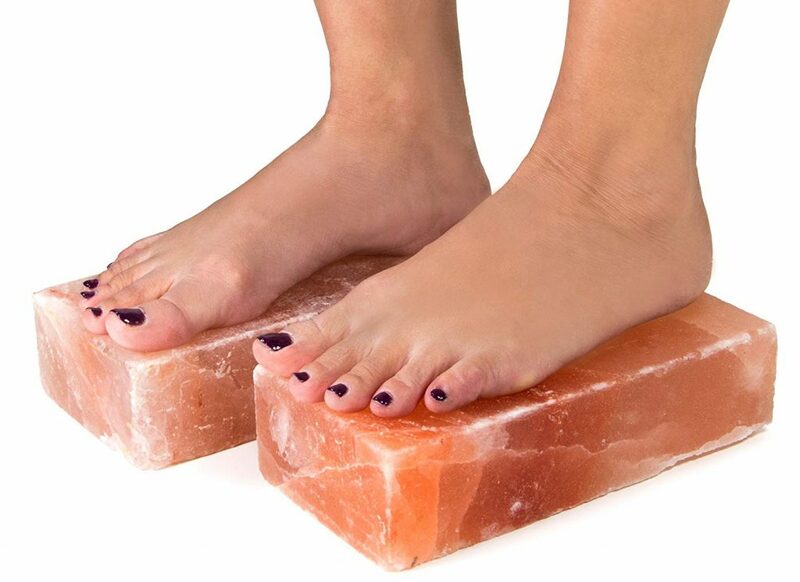 Apart from using Himalayan salt for bath or foot soaks, Himalayan salt foot detoxifier and salt slabs are also used for body detoxification. The Pink salt is known to be hypoallergenic, antimicrobial, antiseptic and ionic. You just need to warm the salt slabs in the microwave and put your feet on the slabs. You can do so for up to an hour. The salt will not only cleanse the body but also soften the skin. These are some of the very well known foot detoxification methods. 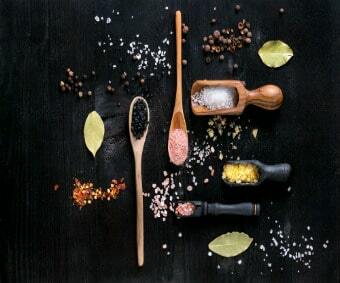 All of these foot detox bath recipe and methods are completely natural and do not pose any health risks or side effects.